Brave New World (Paperback) | Let's Play Books! 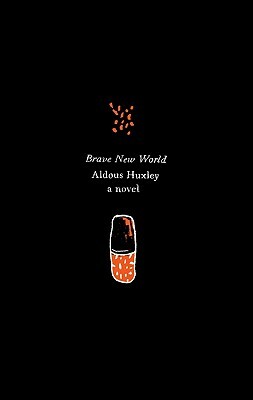 Aldous Huxley (1894–1963) is the author of the classic novels Brave New World, Island, Eyeless in Gaza, and The Genius and the Goddess, as well as such critically acclaimed nonfiction works as The Perennial Philosophy and The Doors of Perception. Born in Surrey, England, and educated at Oxford, he died in Los Angeles, California.